Antonio is an example of a farmer who has gone through the succession process in a transhumant sheep farm of the highly valued Segureña breed. 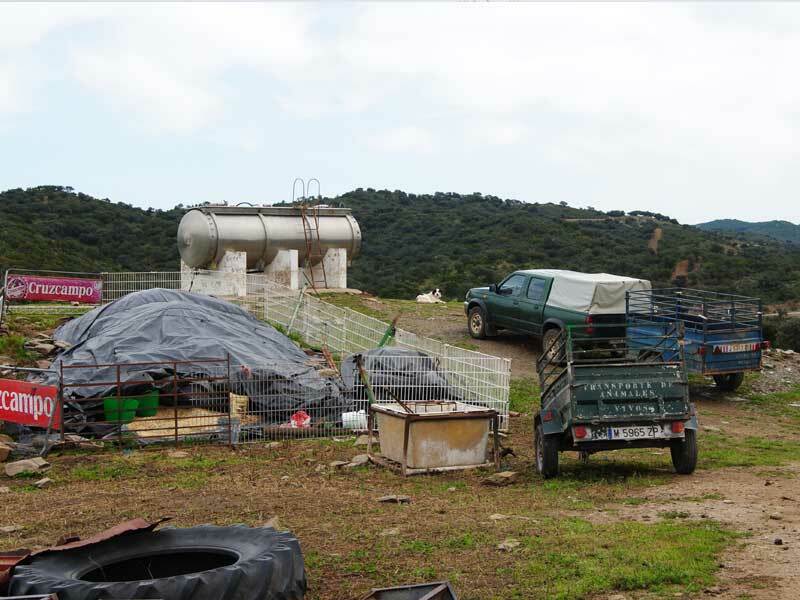 Although Antonio has not substantially changed the structure of his farm, he has innovated in the selection for the improvement of his sheep in terms of fertility, prolificacy and capacity for fattening. He is an example of how to go from being a good sheep farmer to becoming a reference point and leader of various initiatives in defense of the collective he belongs to. 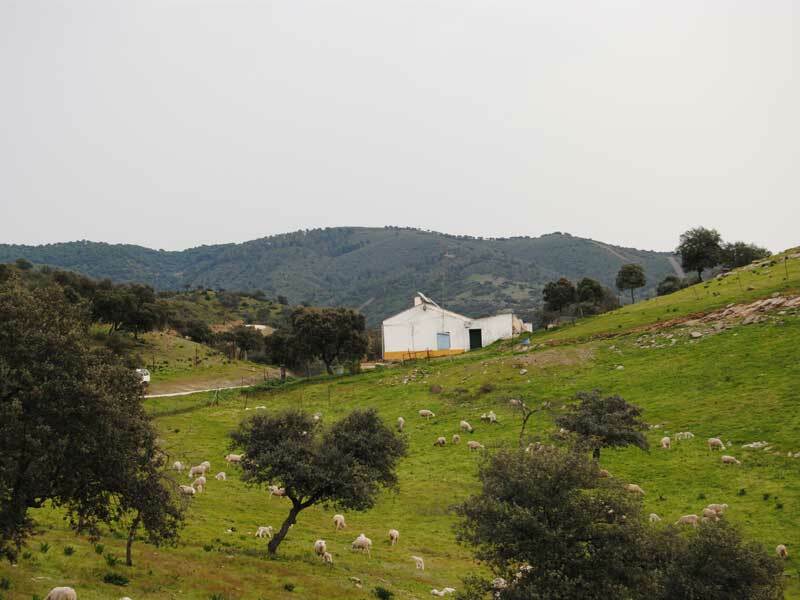 General Certificate of Educatin (GCE), courses in breed improvement and livestoick selection, start-up courses for young farmers, specialized courses in sheepherding of the Segureña breed. 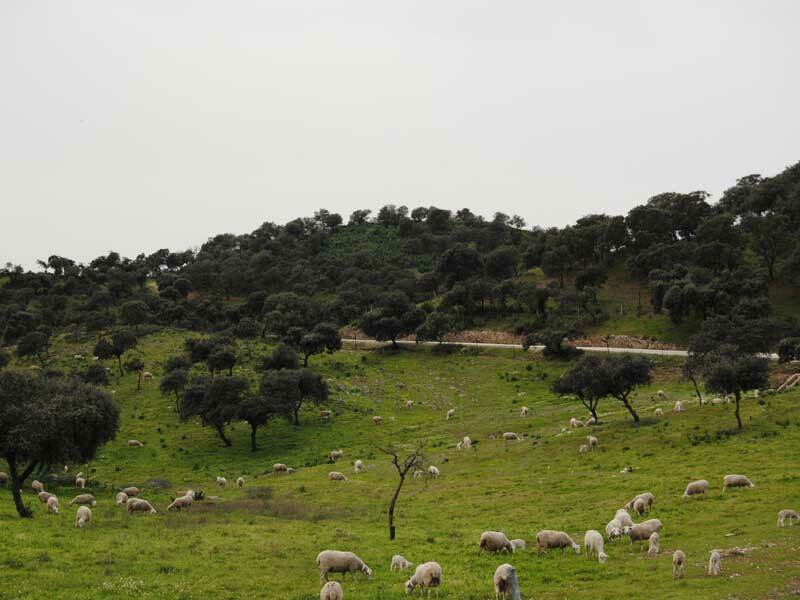 1.100 sheep in 700 Ha (S. Morena) and 800 Ha (S. Pontones). The sheep farm came from his mother and his uncle. Their father was responsible for the grazing of the herd. 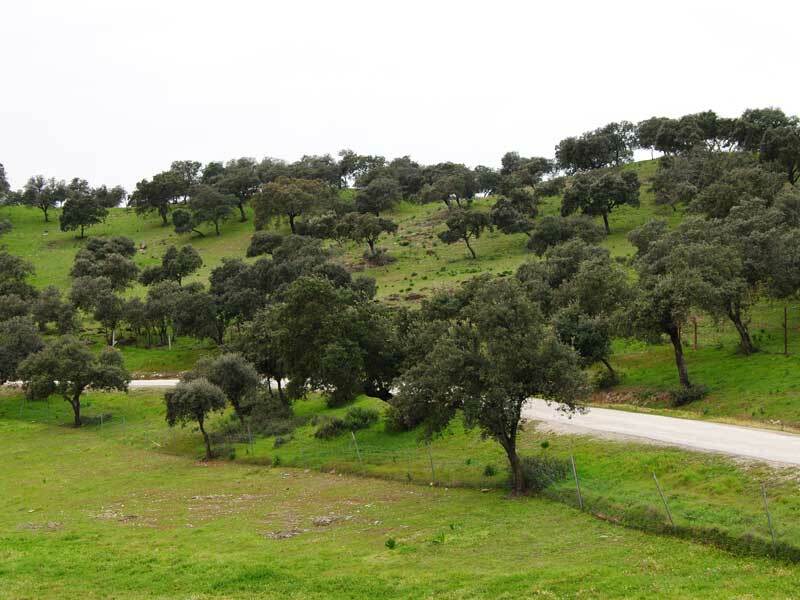 During the year, they stayed 6 months in the communal pastures of his area in Santiago Pontones and spent the winter months in the warmer pastures of Sierra Morena. The number of animals was around 1.100. They did not have equipment or vehicles, all the work was done manually. The marketing was done through dealers, who set prices per animal, with little differentiation among all sheep breeders. 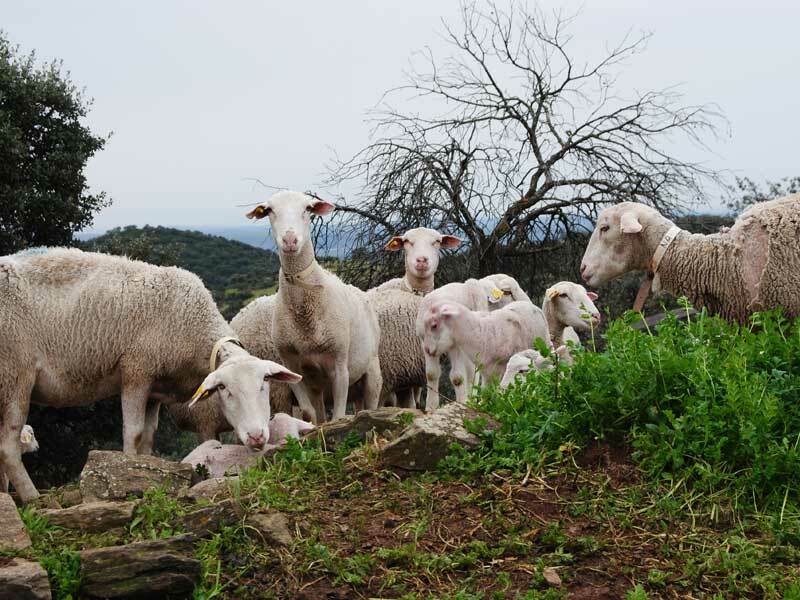 After the acquisition of the herd, Antonio maintained the number of animals, and the transhumance system between Sierra Segura and Sierra Morena. He has introduced improvements in facilities and equipment, with the acquisition of an outbuilding, a silo, a tractor and other vehicles. The biggest changes relates to handling and marketing. With a very innovative selection system he has improved the parameters of fertility, prolificacy and slit weight. The improvements are such that other breeders buy his lambs to make their replacements. 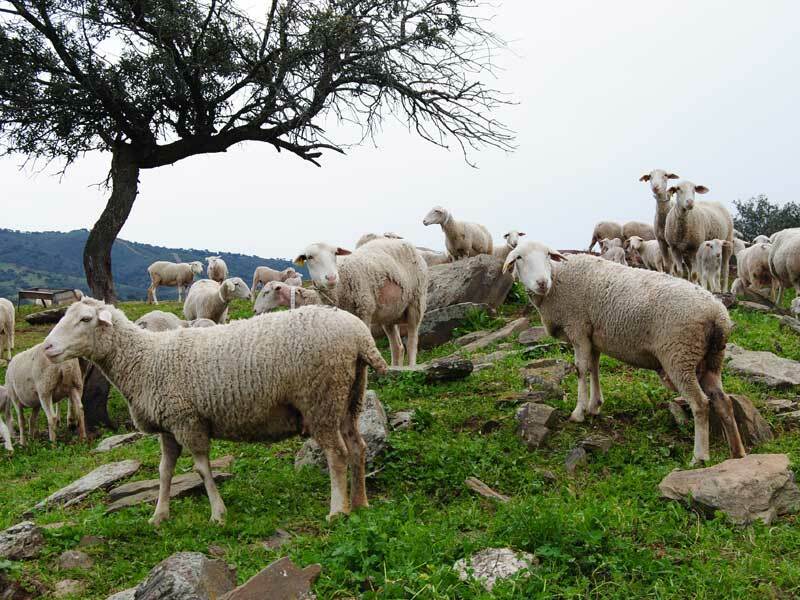 He has also obtained the ecological certification of all of his production, and entered into the geographic indication protection system of of the "segureño" lamb. Another relevant change is linked to marketing, he quit the marketing system of the cooperative where the price per kilo of animal was fixed. In addtition to the improvements obtained by selection, this change has had an extraordinary impact from the point of view of income. Antonio has lived the activity since childhood. His father transmitted to him the values and knowledge to be a shepherd. In 2002, after the illness of its father, he decided to take charge of the sheep farm. For this he applied for set-up grants for young farmers. With this subsidy he bought the herd from his mother and made improvements. Although his brothers help from time to time, he is the only one who decided to dedicate his life to this activity which he continues with the support of his father and his family. The process has been satisfactory for all parties. However, he has had bureaucratic problems with the transfer of CAP payment rights after the acquisition of the herd. The bureaucratic processes involved with the transfer of CAP direct payment rights are complex and not always successful. Advice is needed. 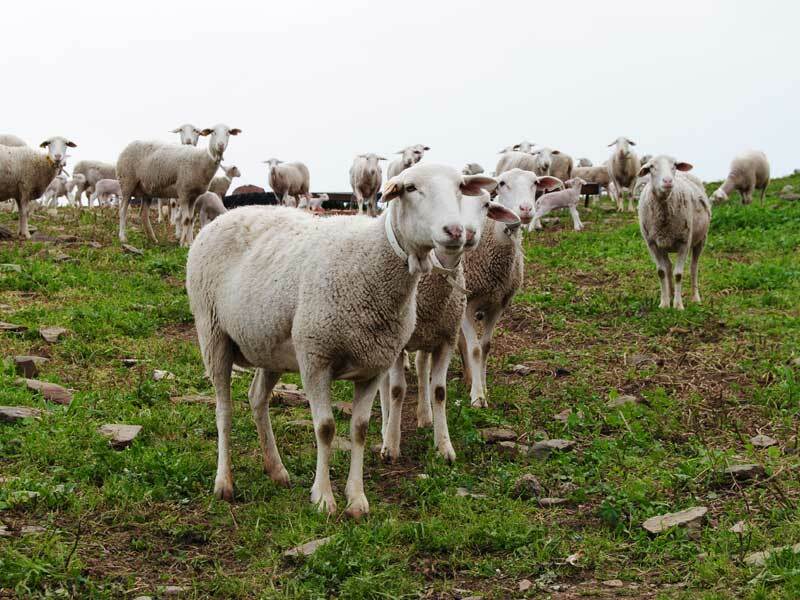 The requirements for maintaining ecological certification, which are mostly related to maintaining cultivation of the same surfaces, are difficult to maintain for the transhumant sheep. It is difficult to carry out contracts on public pastures, and it is even more difficult to renew them because of competitive competition concession systems. The increase in hunting activity competes with the transhumant grazing, it makes the access to many pastures difficult. It is important to spread the values of cooperativism. More professionals are necessary to dominate the commercialization of quality sheep products, whether it is ecological or sold through the protected geographical indication. Importance of establishing schools for shepherds that combine theoretical training with practical trainging with tutors who teach day-to- day shepherding. You must like the countryside and the sheep. It is an activity that requires a lot of dedication, so you have to be patient and adapt yourself to any situation. You must have people skills and psychology skills to deal with the people you meet along the way. “Shepherding involves a lot of sacrifice, you have to like it”. “You must be very clear about what you want. We always have to strive to get something more”. While for many young farmers the improvements of their farm are based on investments in equipment, for Antonio the springboard has been the improvement of his own cattle, developing very innovative selection actions and looking for elements of differentiation that also revalue his product. Antonio demonstrates that farms always have potential for productive improvement, and do not only have to tend solely to the pursuit of cost efficiency. - Theoretical and practical knowledge of the activity. Always be looking for excellence. - Know the regulations, contractual forms and bureaucratic processes to minimize the risks arising from them. - Be nonconformist, always look for the possibility to improve your farm. - Antonio is an example of someone who has developed an activity that requires extreme dedication. Do you think you can give up so much in favor of your farm? - Do you think you can apply innovations to stretch the productive potential of your farm as Antonio has done?